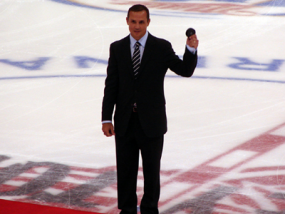 Thoughts on expectations for Steve Yzerman as he takes over as general manager of the Red Wings. 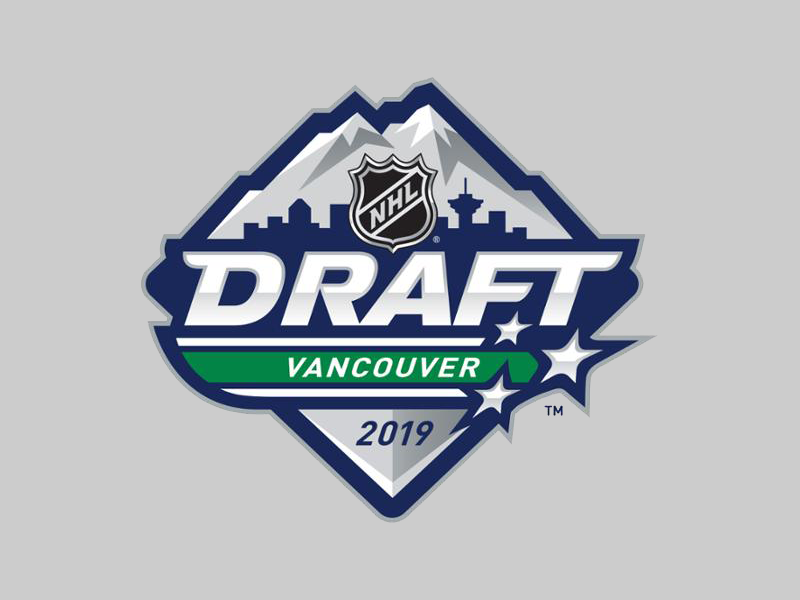 Some thoughts on the Red Wings' draft position after the NHL's draft lottery. 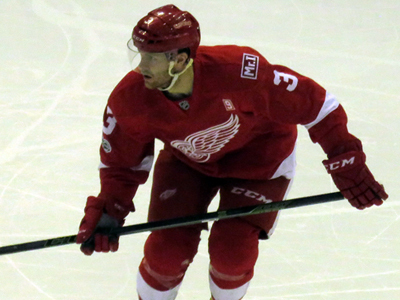 Some thoughts on deals that weren't made and how the Red Wings are currently constructed. 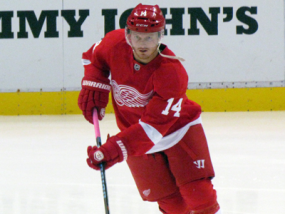 Thoughts on the Red Wings' trade of Gustav Nyquist to the San Jose Sharks. 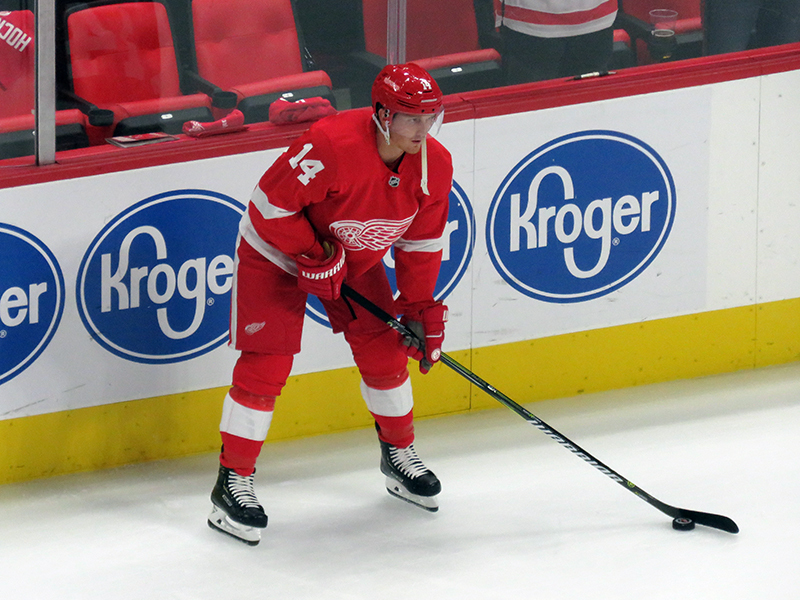 Thoughts on the Red Wings trade of Nick Jensen to the Capitals for Madison Bowey and a second-round pick. 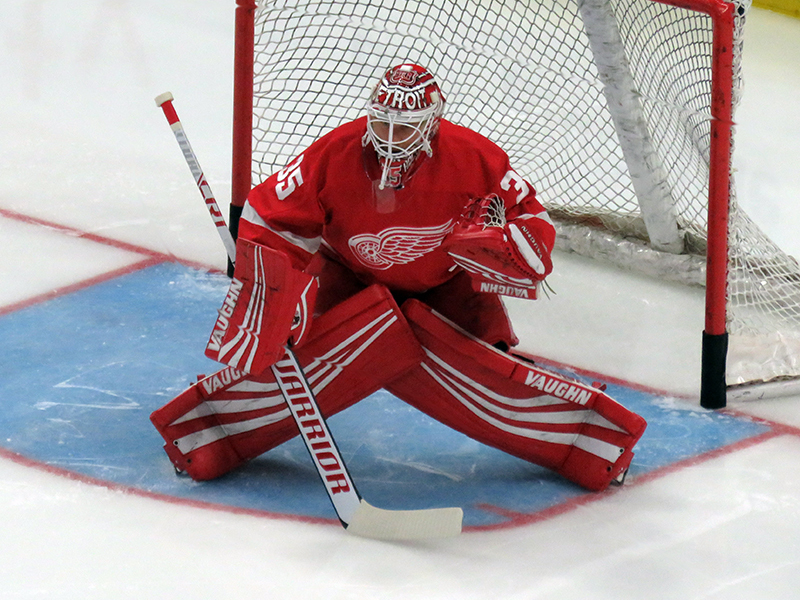 Thoughts on the possibility of the Red Wings keeping Jimmy Howard, Gustav Nyquist, and Nick Jensen. 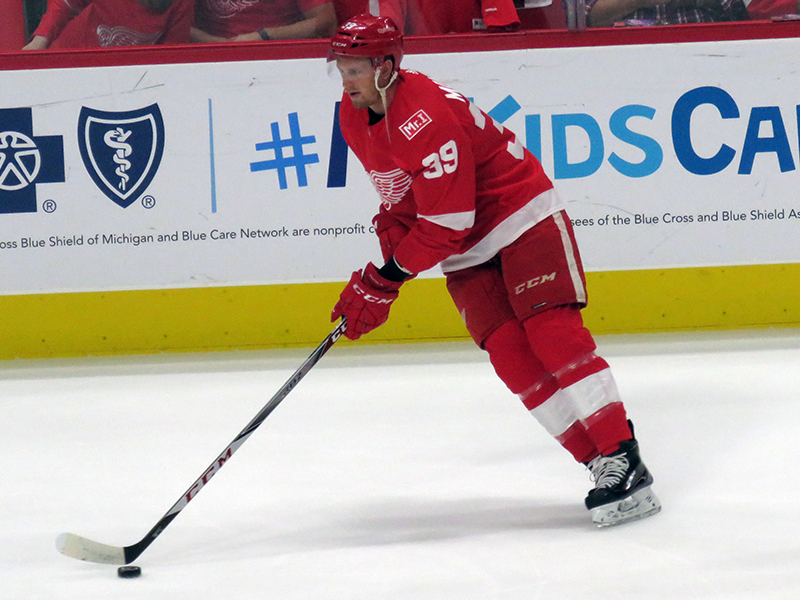 In which I babble a little about the first half of the Red Wings' season and a lot about Anthony Mantha's view of fighting. Follow DetroitHockey.Net's Clark Rasmussen on Twitter as @detroithockey96.